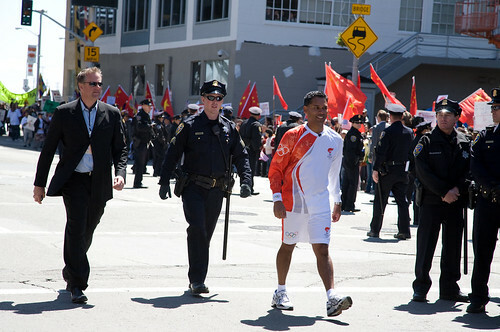 The Olympic Torch route through San Francisco was orginally secheduled to start one block from where I live, so I went out and shot some photos and video. 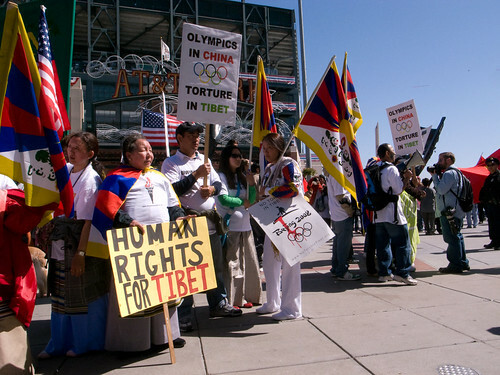 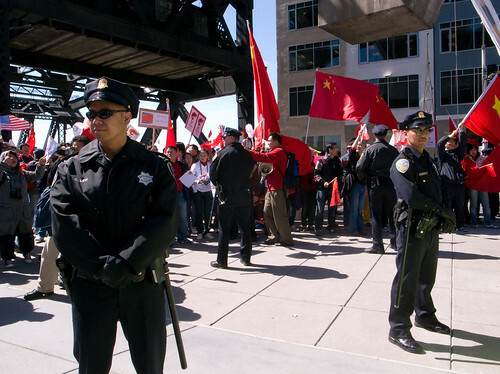 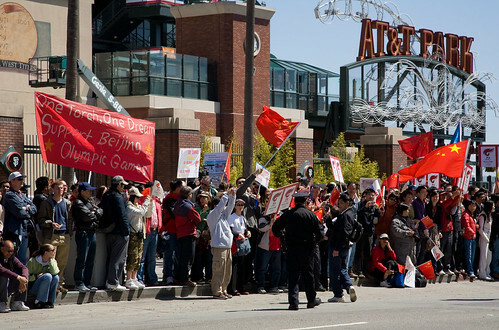 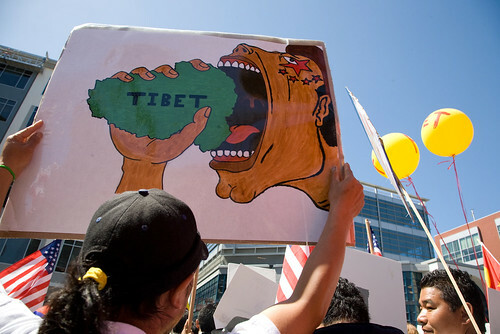 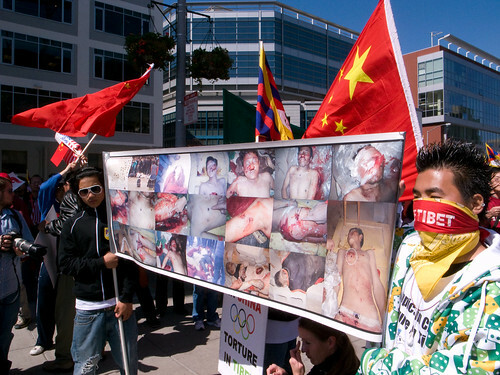 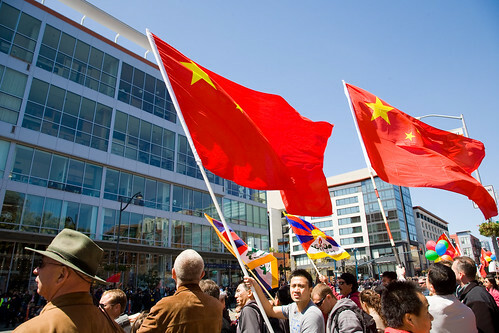 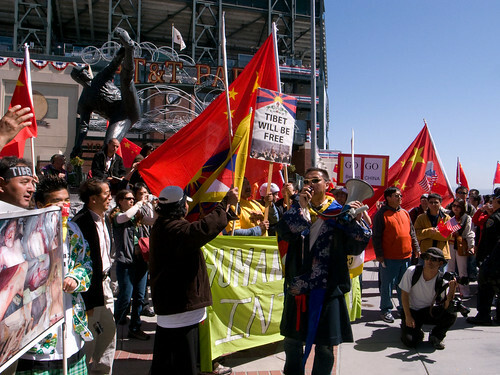 Emotions ran high as Pro-China supporters clashed with Pro-Tibet supporters throughout the afternoon. 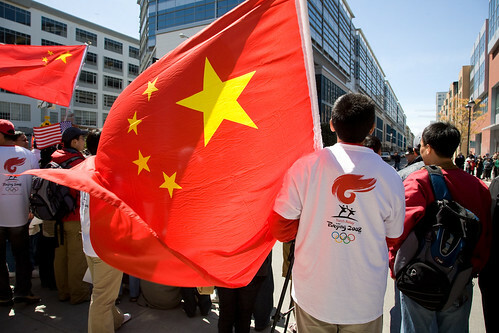 The Olympic Torch never showed up at our location, since the route was altered at the last minute. 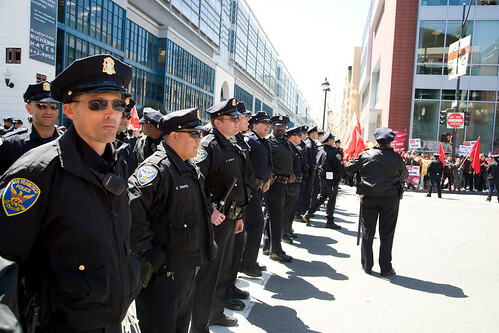 I was live Twittering updates from the scene along with several other people. 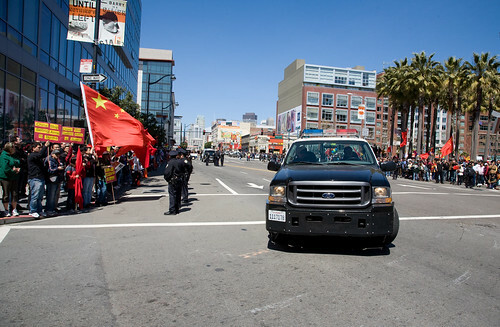 Here are all of my photos and videos.